Innovative Twist on a Gameday classic! Like Nothing You've Seen Before. 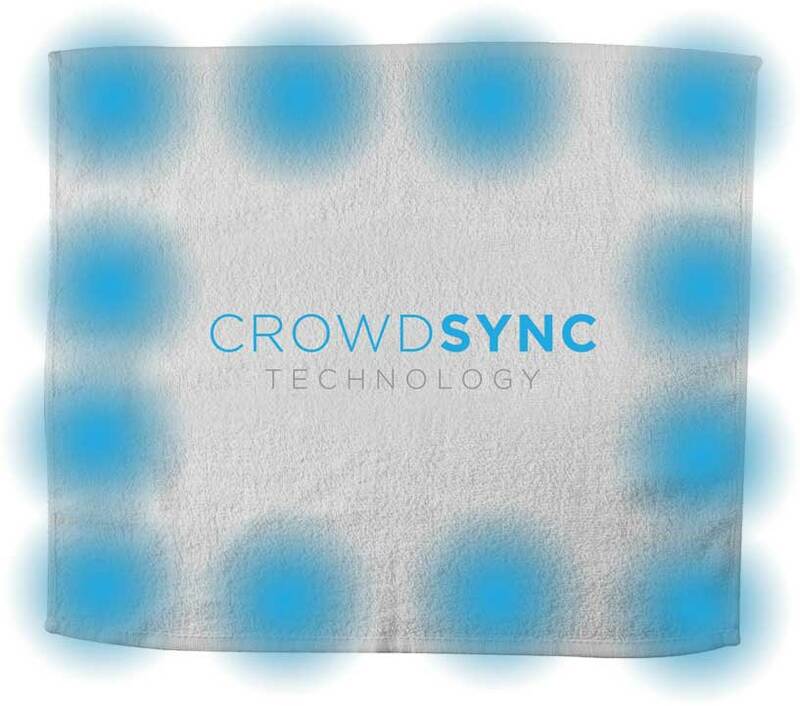 Get LED Rally Towels at Your Next Event.